The lodge building has 8 private en-suite rooms and fully-equipped, spacious kitchen on the ground floor seperate to the backpackers building, which opens out onto an outdoor BBQ area for you to enjoy the warm summer evenings and cool winter nights. All rooms come with an en-suite bathroom, a fridge, and television. Complimentary linen is provided with all lodge rooms. Free Wifi, Ski drying room and waxing table for guests use. Free Street parking. There is also a comfortable TV lounge on the upper floor, with a free DVD Library, Board games and a cosy gas fire for those winter nights. There is a Washing machine, Dryers, Hanging lines and iron and ironing board all available for guests use. A spacious double room, with en-suite bathroom, fridge and TV. In most cases, the bed can be split into two singles if required – please contact us before booking to make sure this is possible. A private ensuite room, ideal for friends sharing or for a small family. Rooms have en-suite shower rooms, a small fridge and wall mounted TV. With access to the shared Lodge kitchen and a seperate Communal TV/Lounge.These Rooms can sleep 2-4 people.Bed setup can be either a queen and set of bunks Or 2 single beds and set of bunks.– If you have a preference please leave a note when booking and we will try our best although this is subject to availability. 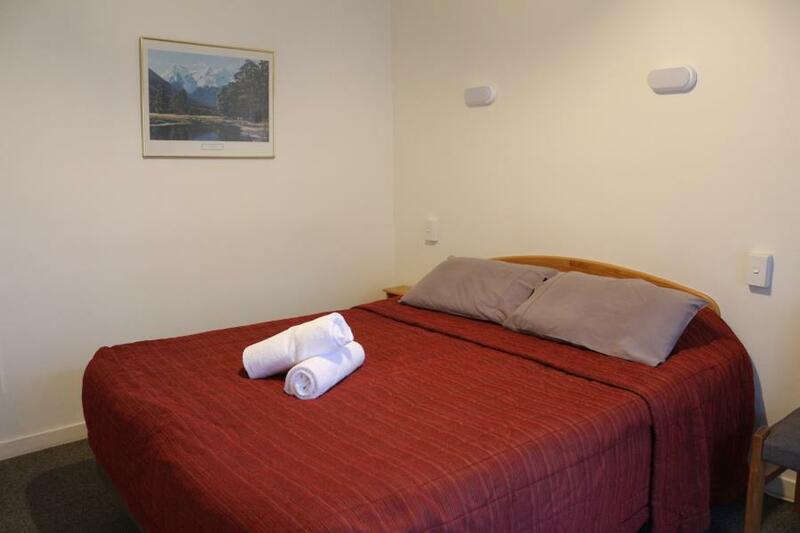 With access to the communal Lodge kitchen and a seperate Communal TV/Lounge.These Rooms can sleep 2-4 people. This room is perfect for a family on a budget. Sleeping up to five people, the room consists of two sets of bunk beds, one of which has a double bed on the bottom, meaning mum and dad can sleep together while up to three kids have their own single beds. An en-suite bathroom, fridge and linen are all provided within the room.